Ah. The new and long awaited album of 2001. When Young Terrorists Chase The Sun. Very dancy and addictive, certainly one of my favourites. 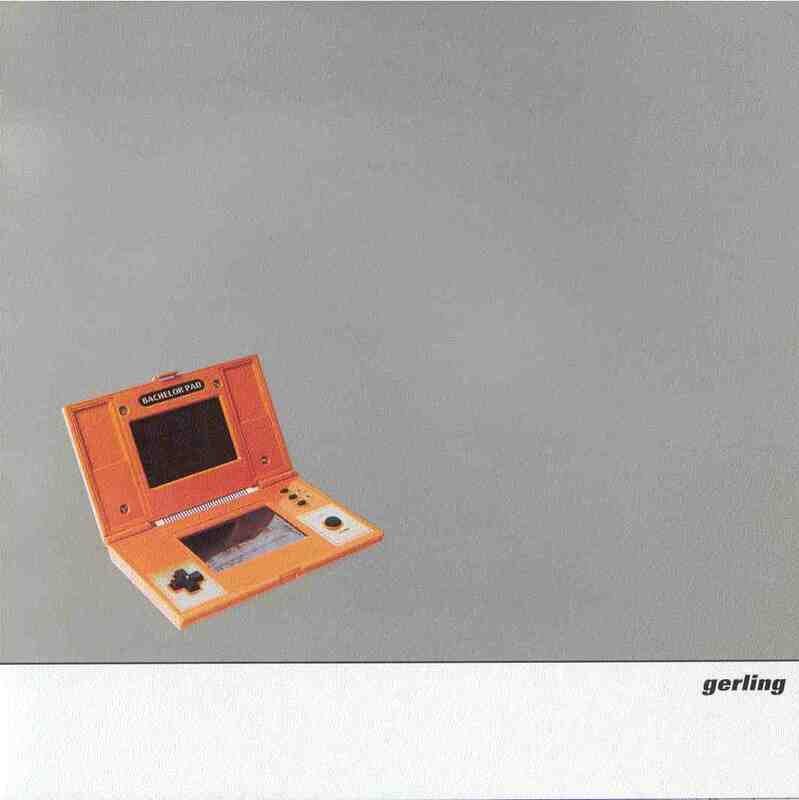 The Gerling track, "Mother Mary", is much more mainstream-sounding. Still in the same basic area, but with more of an emphasis on structure. The noise comes more from the way the instruments are (or aren't) played). A real wall-of-sound here; the song starts off with a bass riff, and the attack doesn't cease until the end. A cool, adventurous 7". This is exactly what small vinyl was invented to propagate. GERLING Bachelor Pad 7-inch (Trifekta 1997) It may be a little scarce these days but well worth chasing down.It's the band's first album, with 'the new kid' Burke. The usually skewed and 'barely in tune' guitars and Darren's trademark screaming are mixed with some subtle xylophone (although that may be a synth based on the liner notes) on the title track. There are four other tracks on the single, all mixed up, scratched up, cut and pasted experiments - all electro and full of wierdness!. A must have! This album aways put me in a good mood, I love every second of this albub. Certainly some of your finest werk. Aussie rock band put down their guitars and take up sounding like Daft Punk. Surprisingly enough, a good move, considering this is a fantastic take on French Disco, infectious and funky. 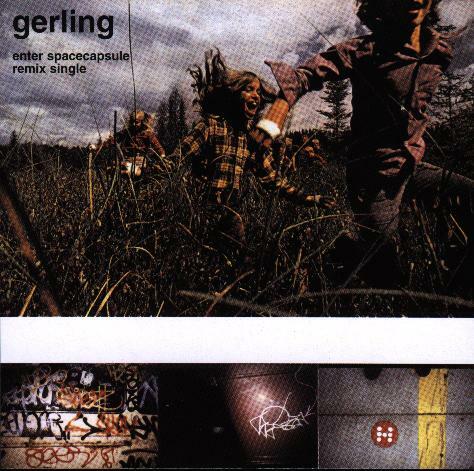 That Gerling remixed a track with Grinspoon? no that's not a question, that's what it's called. Check it out, it's worth a listen. 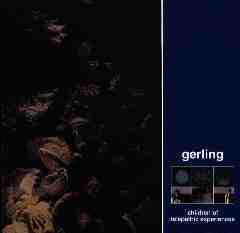 In this area I'll talk about my favorite CD by Gerling. I'll try to explain why I think it's the band's best work and why it's important to me personally. the guitar is just awsome. Don't ask me why, but also wheneve I listen to this, track, it brings sadness over me, the guitars sound sad. My favorite song would have to be the 'guitarsarecool' remix with Josh Abrahams. I love the start of it and when the guitars and percussion comes into it, it just sounds fantastic. an all round top song. 4.enter the spaceship mix by the avalanches. remixed at sEA.